Here at sales-i, we’re all for supporting local causes and giving something back to the community we’re proud to call home. 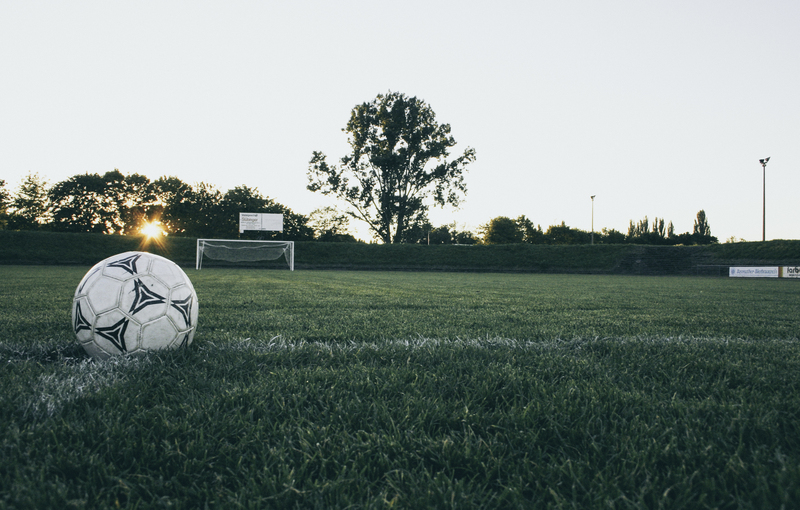 Last summer, we were lucky enough to be approached to sponsor a local U13’s football team, Leafield Athletic based in Solihull. Coached by Wayne Porter, the football team have had a stellar year to say the least. 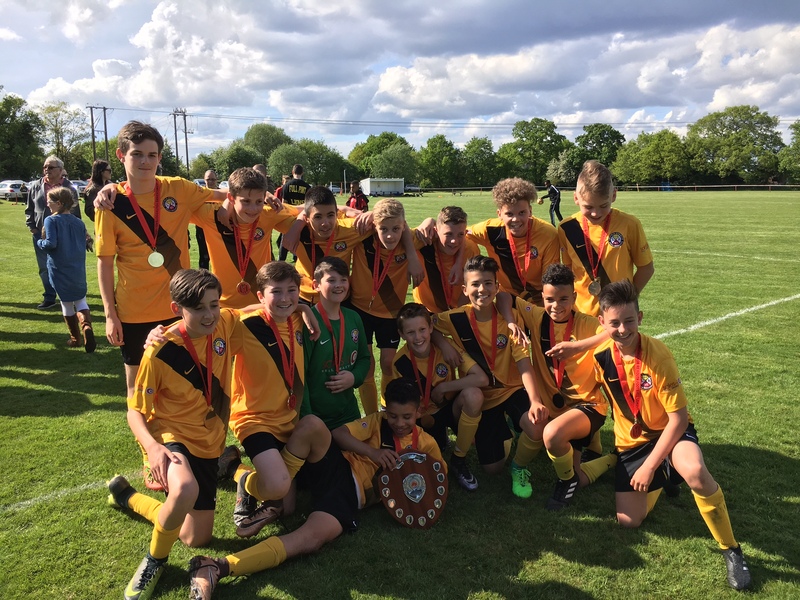 Their impressive season came to an end last weekend seeing them top their local league and win the league shield in an incredible match that ended 5-0 to Leafield Athletic. “The lads are fantastic and to scoop the league and cup double is no mean feat. We have had a really successful season. The team have adapted to 11-a-side football brilliantly and have been by far the best turned out team I’ve seen all season! The kits which you have sponsored are fantastic as I’ve said before the boys love them so our thanks to sales-i for your help and support in what has been a great season for the team,” says Wayne. The team looking chuffed with their winners’ medals and league final shield!